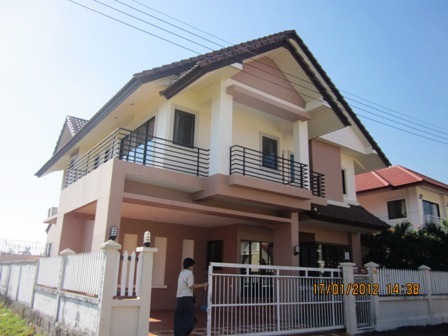 2 storey house with 4-5 beds, 3 baths, 1 living, fully Air con, 3-4 parking car, fully furnished. 5.4 km. 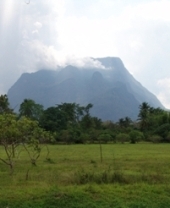 from Chiangmailanna house office to the south of City.This is good for office and living. Near: Monfort, Big-C Donchan, Nong Hoi. More info. 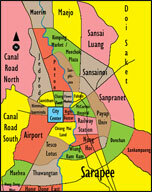 : welcome to Chiangmai lannahouse realestate agent. 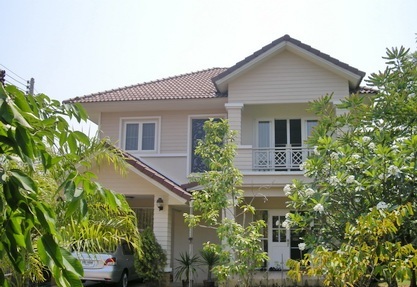 house for rent in Donchan Chiangmai,Thailand. 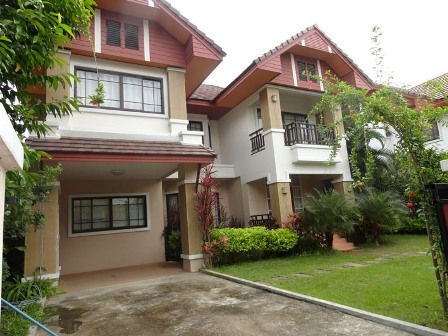 Ckub, fitness,swimming Pool,Tennis court Close to Cassia and chiangmai Nignt Safari. 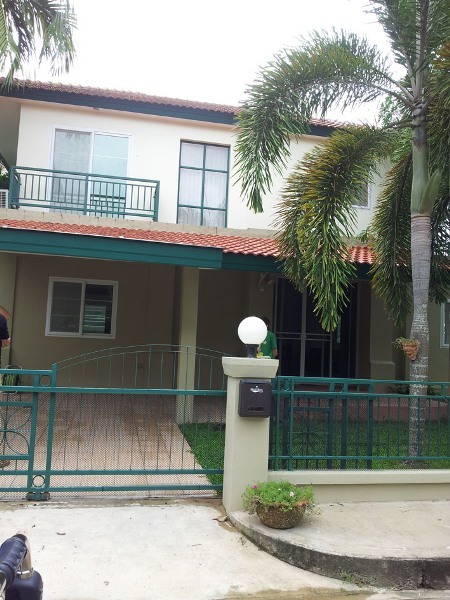 HR1222- House for rent in chingmai Thailand. The two-story houme 4 bedrooms,kitchen,livingroom,fully furnished,beautiful house mear stores such as Big C and Makro. 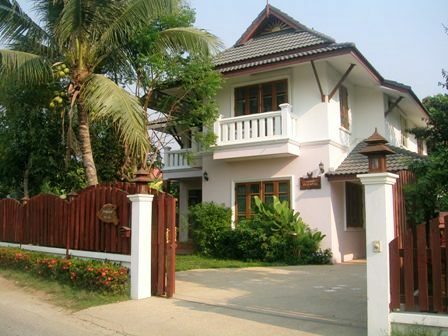 HR1245- House for rent in chingmai Thailand. 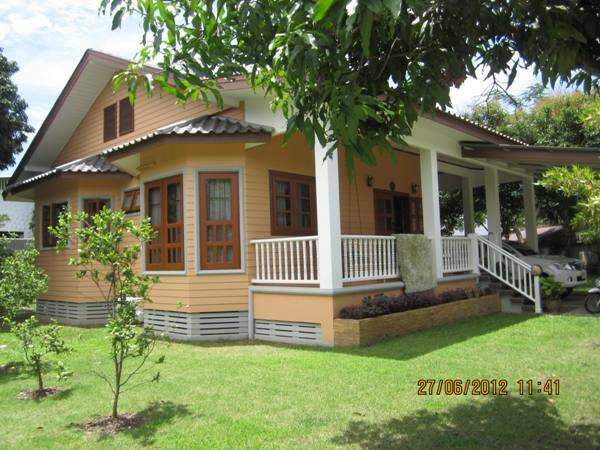 House for rent Close to Canal Road Sout of Chiangmai This Very beautiful house. 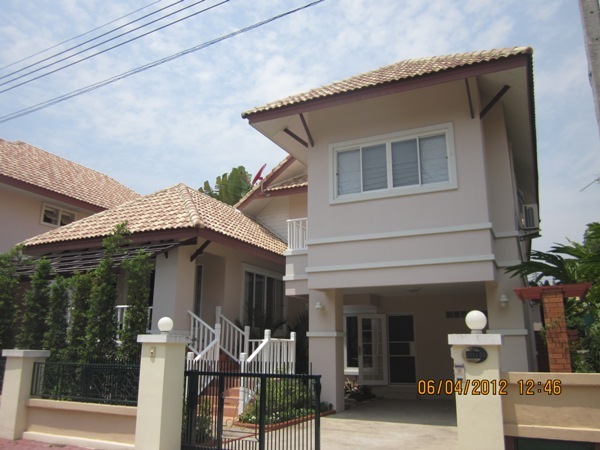 HR1249- House for rent in chingmai Thailand. 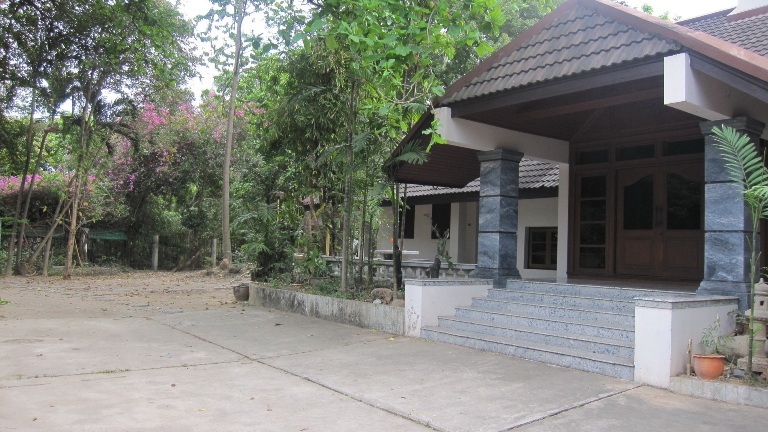 house for rent in mae jo Chiangmai,Thailand. 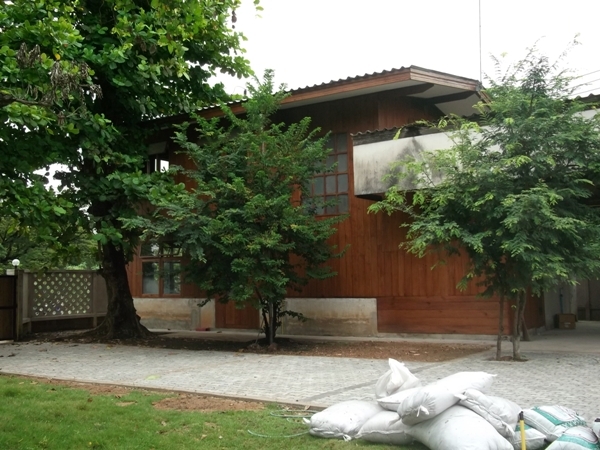 HR1262- House for rent in chingmai Thailand. 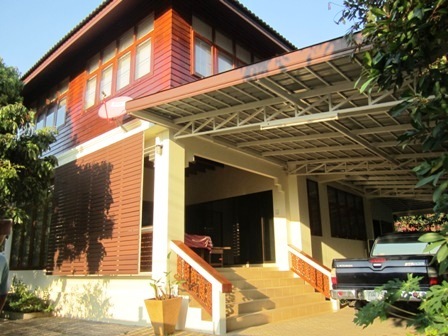 House for rent in city, Chiangmai. 2 Bedrooms, 3 Bathrooms,1 kitchen, 1 Living room, 1 dining room. The house for rent a very beautiful good Location. HR1263- House for rent in chingmai Thailand. 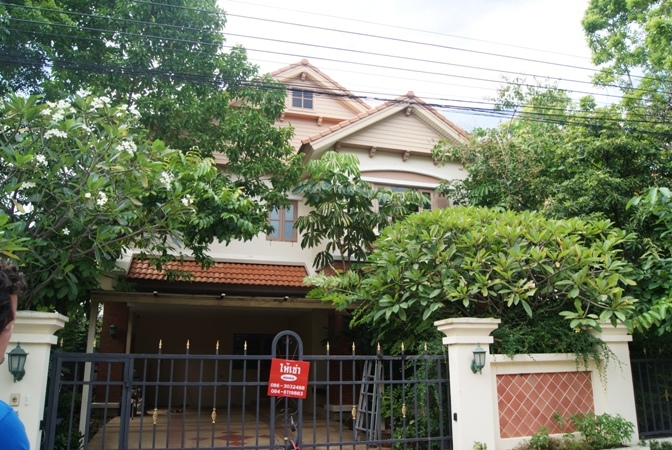 2 storey house for Rent with 4 bedrooms, 4 bathrooms,4 air-condition,kitchen,livingroom, fully furnished, nice garden, close shopping mall (Meechok Plazaa). This provides a solution to two-way travel. 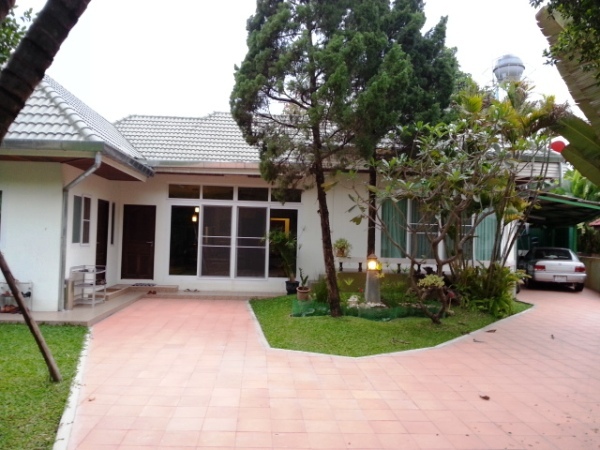 HR1351- House for rent in Chiangmai Thailand. Four/five bedroom City Home for Rent. 130 sq wah with a lovely garden and sala hut for outdoor entertaining. Master bedroom (with 42 LCD HD TV) plus 3 bedrooms all with ensuite, plus has separate external office, home gymnasium, and separate Guestroom/Kids playroom (with 32 LCD TV). 5 bathrooms in total. Full western kitchen with oven, gas hob and granite tops. Open plan kitchen/dining/lounge with marble floor and comfortable leather sofa. 46 HD TV with blue-ray and surround sound. Covered car park, Wireless Internet, WETV (Cable TV), uPVC sound and heat insulating windows. Central Hot water system. All rooms have fans, lounge has A/C & master bedroom has Inverter A/C. Located in NongHoi, only minutes from Night Bazaar and schools/shops/market, easy on and off access to nearby main roads in all directions. 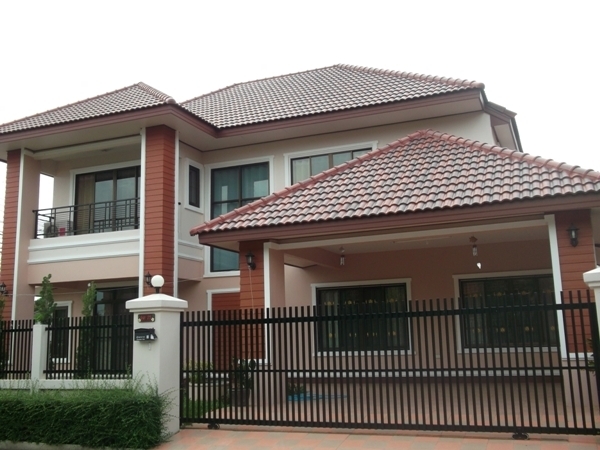 HR1280- House for rent in chingmai Thailand. 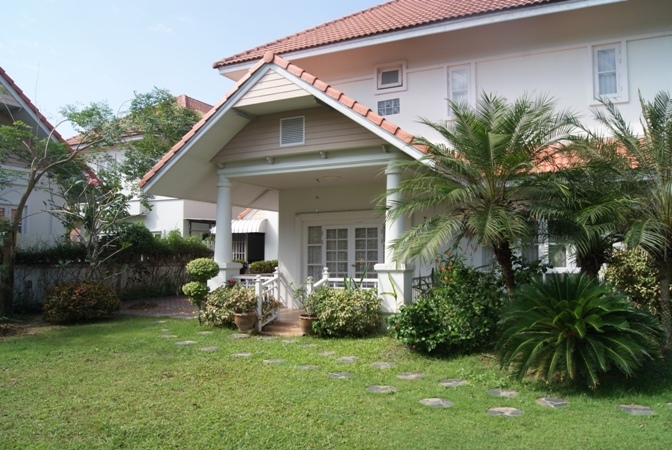 The beautiful house for rent in Hangdong area Chiang Mai. The grounds are extensive beautiful 4 bedrooms,4 bathrooms,kitchen,livingroom,fully furnished.